Coldwater has formed another team--Neighbors 4 Neighborsto offer our assistance to our friends in Joplin. The team is called Neighbors 4 Neighbors. Click here to visit Neighbors 4 Neighbors' Facebook page or here to get updates on Coldwater's Facebook page. We are gathering volunteers to go on Monday, May 30th for a work day at a church that is offering relief services from 9:00am - 9:00pm. Please notify Jackie at jackie@coldwater.me or call Coldwater at 816-786-0758 ifyou are interested in going with the Neighbors 4 Neighbors group. If you are not able to go on Monday, we also need volunteers to make around 60 sandwiches Sunday evening for our team leaving first thing Monday morning. 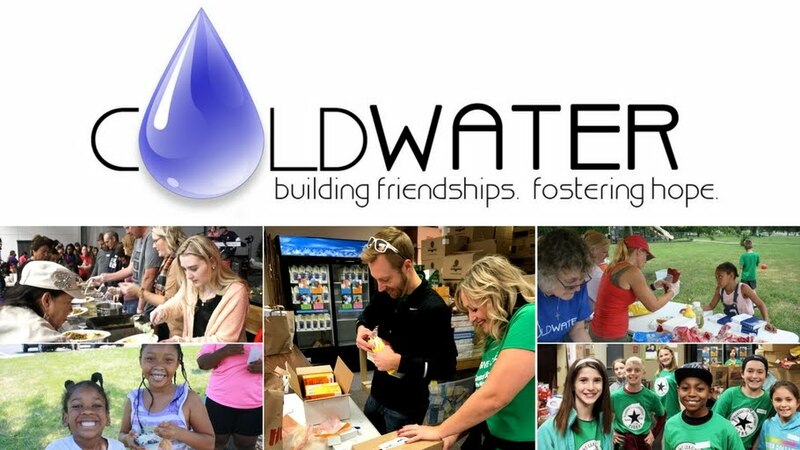 Email jackie@coldwater.me if you are interested in being involved in any way!